Citizens Advisory Committee (CAC) is a standing committee of the Board of Directors of the Delaware Center for the Inland Bays. Members represent a cross-section of communities and interest groups in the Inland Bays watershed and are charged with bringing issues of public concern related to protection of the Inland Bays and its watershed to the CIB Board. The CAC meets quarterly at the Center for Inland Bays. 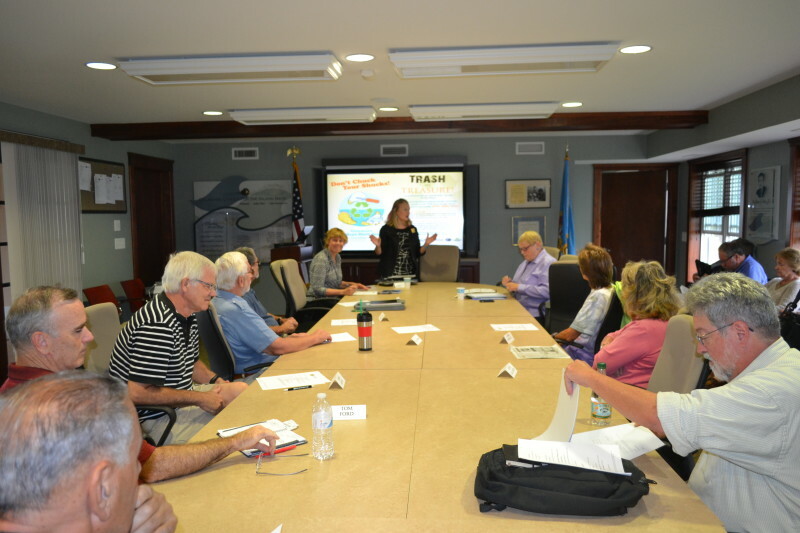 Each meeting includes a program of speakers presenting topics of current interest and concern. Interested citizens are invited to attend public meetings and consider becoming a member of the committee. To join the Citizen’s Advisory Committee, you must 1) Attend one CAC meeting; 2) Complete an application and send it to the current CAC chair; 3) Submit CV or resume or bio to the current CAC chair; and 4) Interview with current CAC chair.